If you want to celebrate St. Patrick’s Day in a cosmic fashion, we’re still years away from eating potatoes or drinking beer on Mars. But don’t despair about being stuck on Earth: if you’re lucky, you might catch a glimpse of a green comet tonight. The 41P/Tuttle-Giacobini-Kresák comet will zip across the sky this week in the northern hemisphere. We’ll be able to spot it in the sky every night through April 8, and we can start searching as soon as the sky darkens. 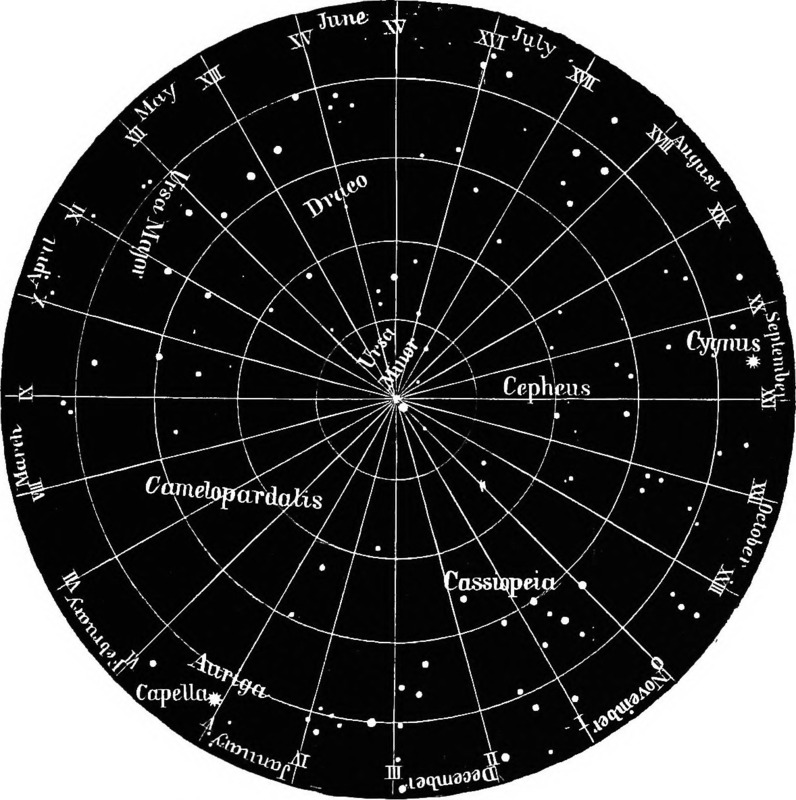 Look towards Ursa Major and Draco, as 41P will dash through those constellations. Comet 41P will zip through the Draco and Ursa Major constellations. This comet flies closest to Earth from mid-March through early April. And we’re in luck — this comet only visits the inner solar system once every five to seven years. 41P is in the Jupiter family of comets, meaning that Jupiter shapes its orbit. 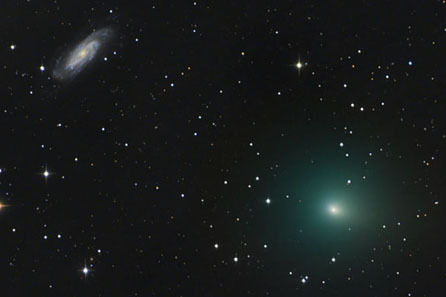 Next week, the comet will be even brighter, and you should be able to see it through binoculars as a small green blob. It will reach peak brightness on April 1, as that’s when 41P will fly just 13.2 million miles away, its closest encounter with Earth. Comet 41P will make a close encounter to Earth in late March and early April. There’s a reason why the comet glows green — and not because it’s trying not to get pinched. The comet is actually burning through fluorescent diatomic carbon molecules. It will be a bit dim though because it’s small for a comet — only 1.4 kilometers wide. Astronomer Horace Tuttle first discovered the 41P comet in 1858, and astronomers Michel Giacobini and Ľubor Kresák both rediscovered the comet much later (Giacobini in 1907, Kresákin in 1951). This comet shares all three of their surnames. 41P isn’t the only green comet to visit Earth. In February, the dazzling bluish-green comet 45P streaked past Earth, and this was one of 45P’s closest encounters this century.